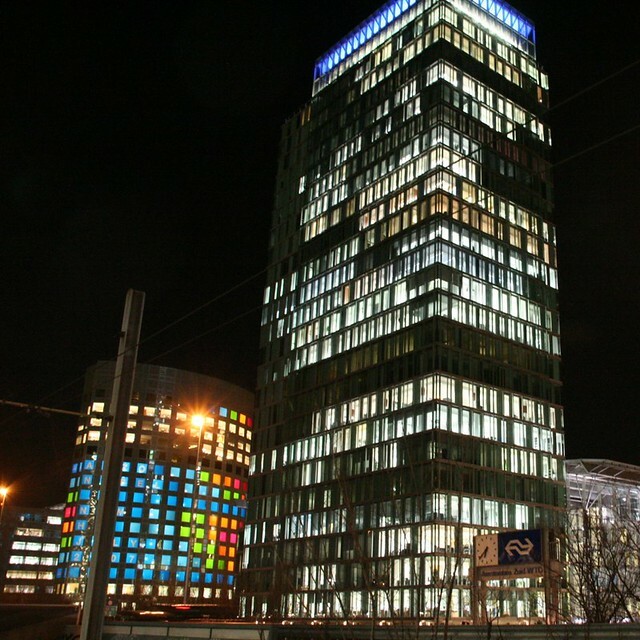 WTC toren in Zuidas Amsterdam | Flickr - Photo Sharing! dotsphinx, Riemer Palstra, and 1 other people added this photo to their favorites. Hi, I'm an admin for a group called Amsterdam Zuidas, and we'd love to have your photo added to the group. Hi, I'm an admin for a group called World Trade Centers in the World, and we'd love to have this added to the group!